Manufacturer & Exporter of a wide range of products which include Chemical Preparation and Handling System such as Chemical Storage Table, Bucket Filter, Chemical Mixture and Chemical Mixing Plant. We are involved in offering the best quality of Chemical Storage Table to our clients. These Chemical Storage Table are manufactured in compliance with the existing industrial standards of quality. These are priced economically. 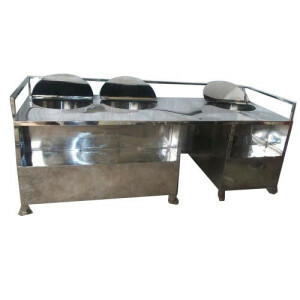 These Chemical Storage Table are highly demanded in the biscuit industry. These Chemical Storage Table are reasonably priced and are highly affordable. 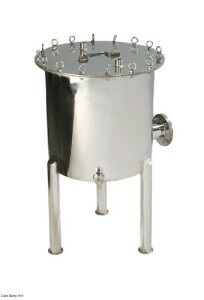 Hardworking teams that comprise our workforce have helped us offer high quality Bucket Filter to our esteemed clients. These Bucket Filter are priced in an affordable manner and are highly budget-friendly. These Bucket Filter are manufactured using high quality raw materials as per the existing industrial norms and guidelines. 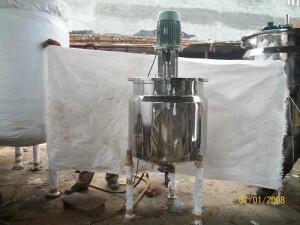 These Bucket Filter facilitate easy installation and have minimal needs for maintenance. These are available to clients in various specifications. We offer high quality Chemical Mixture to our esteemed clients. These Chemical Mixture are available to clients in different specifications. These Chemical Mixture are supplied to clients within the specified frame of time at leading market prices. These are available to clients within the stipulated frame of time at economical prices. Their quality is stringently tested prior to dispatch.